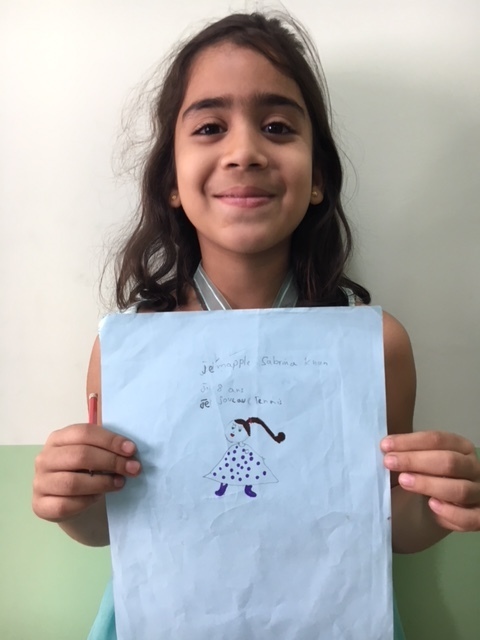 At the Alliance Française de Karachi, our students don’t just learn by memorizing French conjugation tables—they live, speak and even draw the language! 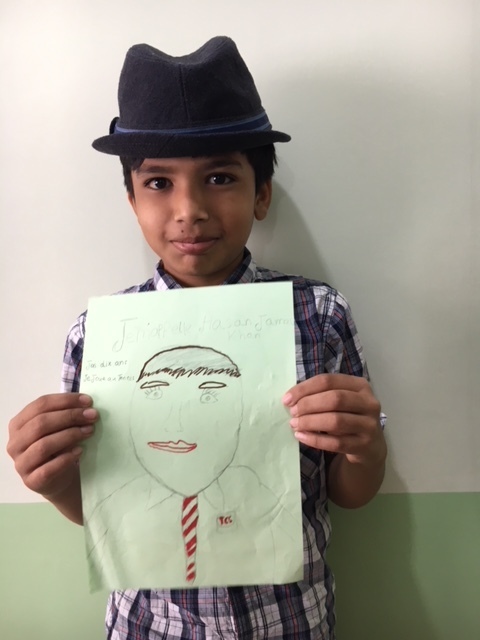 In one class activity, our young French students made these whimsical self-portraits to learn to describe themselves, en français. Check them out! Un grand merci to our very own Prof Farah for organizing such a creative and delightful French lesson.